If you’re a fan of ‘70’s rock and roll, you’ll recognize the title of this post: It’s a Buddy Miles tune he recorded with Jimi Hendrix. The lyrics express Buddy’s angst over the changes he’s going through. Buddy would have done well to remember what the ancient Greek philosopher, Heraclitus, said: “The only thing constant is change.” At SMSBF, we couldn’t agree more: Change is here to stay, and rather than get anxious about it, we’re all too happy to embrace it! One big change for SMSBF comes with the Erb Family Foundation grant that started on January 1st. The SMSBF board of directors is delighted to be working with the grant’s fiduciary, Metro Solutions, to bring-about all of the changes planned for this year and next. The additional resources of the EFF grant means SMSBF will have greater capacity to deliver the sort of value our stakeholders have come to expect: well organized events filled with networking opportunities; provocative presentations by local and national thought leaders and all the rest that goes into being the region’s resource for sustainable, triple bottom line business principles and practices. SMSBF is also changing the way it delivers its value. Many of you, over the years, have taken advantage of the value of membership with the SMSBF. 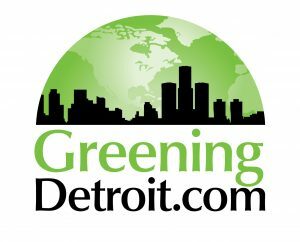 Beginning with our first event in 2018, which is planned for March 6th at the MSU Detroit Center in Midtown, SMSBF will only sell tickets to its events, rather than membership. Don’t worry! SMSBF will continue to allow current members free access to events as agreed under the old plan. Please feel free to contact our president with questions about this change. The other exciting change for this year is our marquee event, which is planned for some time late June. We’re calling it, “The Triple Bottom Line Forum” and are expecting a host of great presentations and a keynote address by a nationally known thought-leader and author. The “Forum” will dispel the darkness of unstainable, “shareholder value” business and illuminate sustainable, triple bottom line businesses. We can’t wait to tell you more! 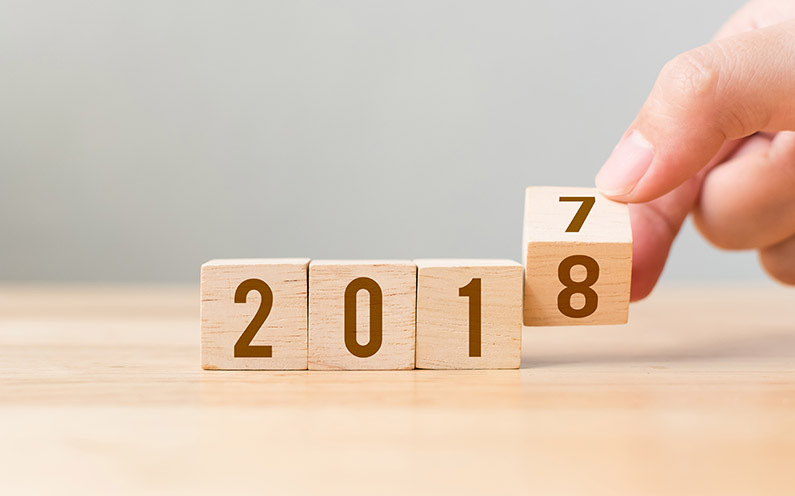 We hope the best for you and your loved ones in 2018 and look forward to seeing you at our upcoming events, and connecting with you throughout the year!